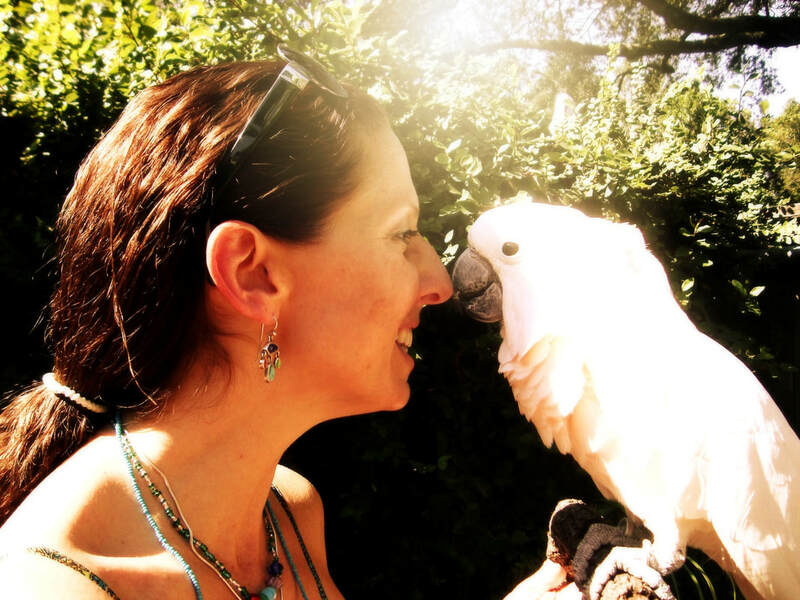 Parrots are not the mental or emotional equivalent of a child, as many people have expressed. They are parrots, unique in their own right, and deserving of their own identity and treatment. They deserve nothing less. 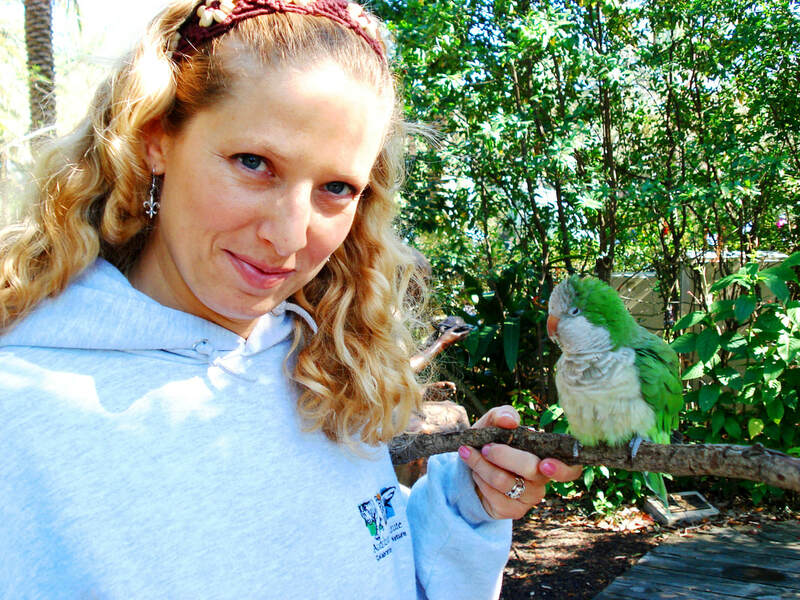 I have been working with, caring for, and training countless species of parrots for nearly twenty years. Over this time, I have learned so much from these amazing beings. Now I happy to be sharing this knowledge with you! Below are resources that will inspire and enlighten you about our feathered friends! How to safely take your bird out on an outing, and how to know if they are stressed while out and about! Normal Parrot Behavior - What you need to know!